Watch & learn more about Dynamic Dome skylights! 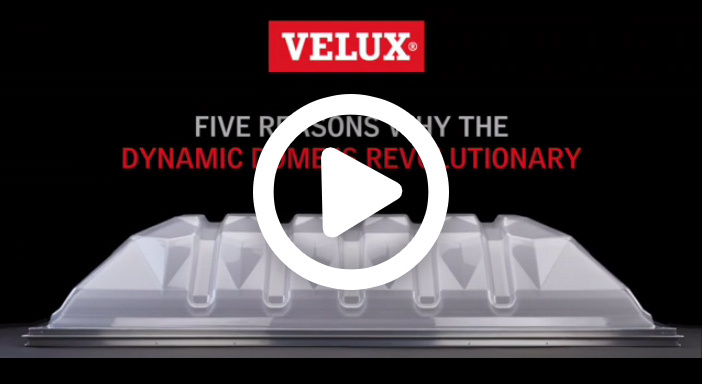 The new VELUX Dynamic Dome commercial skylights balance light transmittance, industry structural demands, and architectural elegance while contributing significantly to reducing lighting costs, says Ross Vandermark, national product manager for VELUX America. 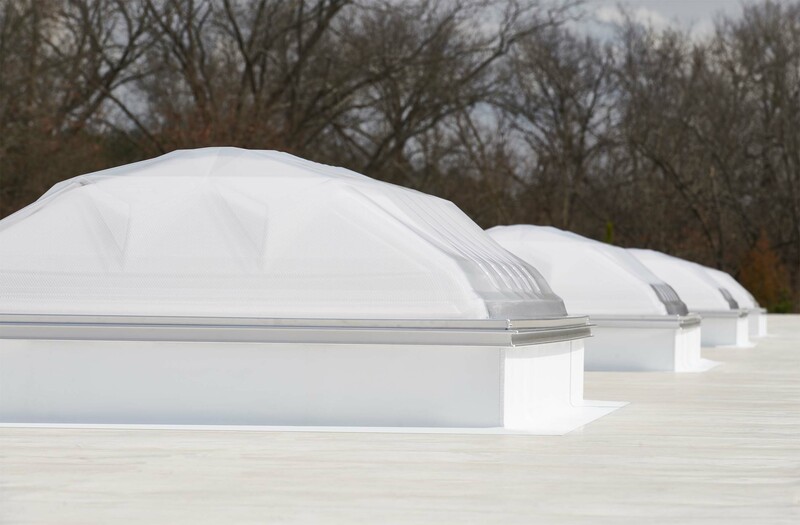 The Dynamic Dome line joins the Venting Modular Skylight (VMS) line and the VELUX SUN TUNNEL tubular skylight line to provide an even broader product choice for commercial daylighting and ventilation needs. Light Harvesting – The sidewalls of the domes are engineered to closely match the angles of the sun during low-light periods of the morning and evening to harvest and transfer more light indoors. 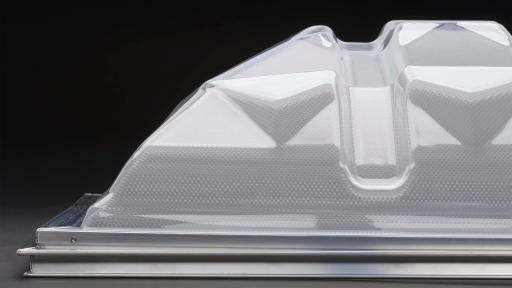 Dome height is optimized to harvest more light and is higher than traditional commercial skylights. 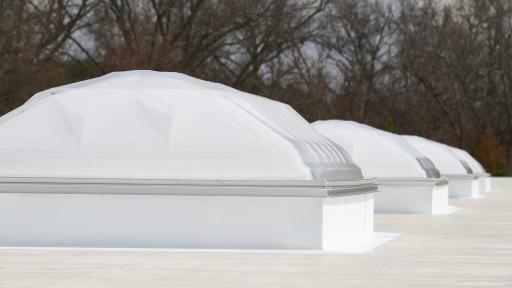 Industry Leading Strength and Appearance – By integrating a repeating pattern of ridges and ribs based on the geometry of an octahedron, the Dynamic Domes offer uncompromising strength with visually stunning architectural design. 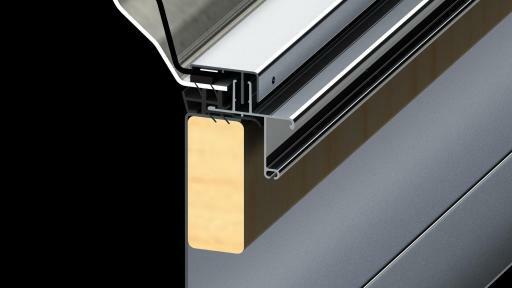 Superior Water Management – A fail-safe proprietary wicking system evacuates condensation to the skylight exterior. 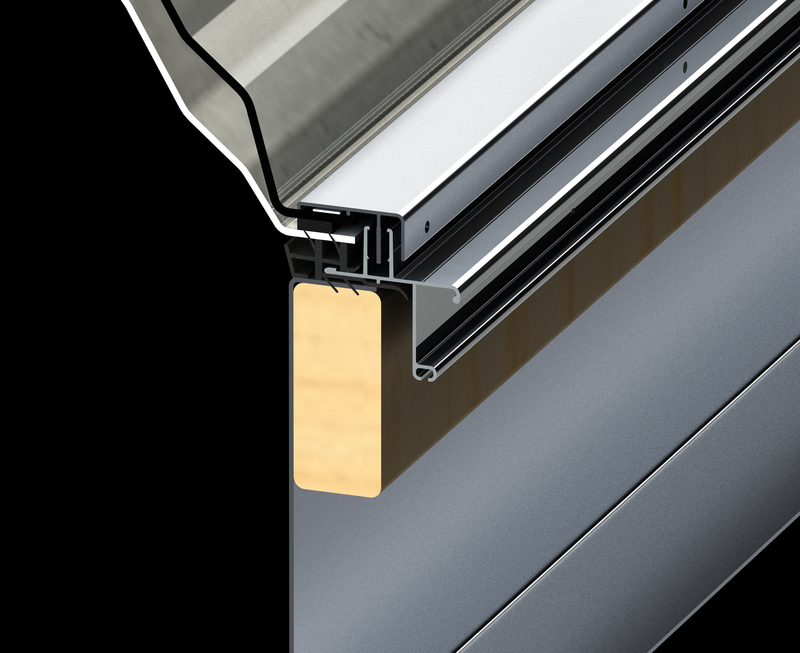 Competitive Market Pricing – VELUX invested heavily in new manufacturing equipment and procedures that create greater production efficiencies. Also, more skylights per truckload can be shipped due to the compact nesting nature of the domes, allowing for compounded savings in freight. Architectural Elegance – The Dynamic Dome is a patent-pending design. The design and appearance compliments the functionality of the domes and they will be easily recognized as distinctive, quality products. 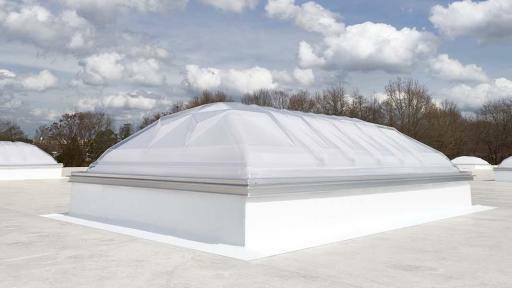 All common industry sizes are available and custom sizes can be manufactured in other dome types. 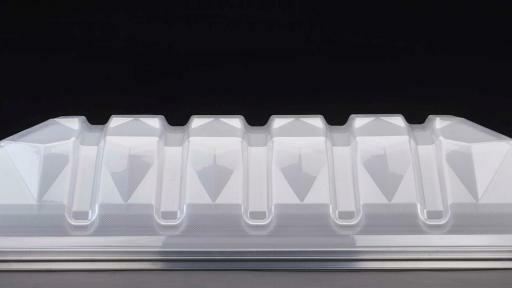 A broad variety of outer and inner dome configurations and glazing combinations are available.